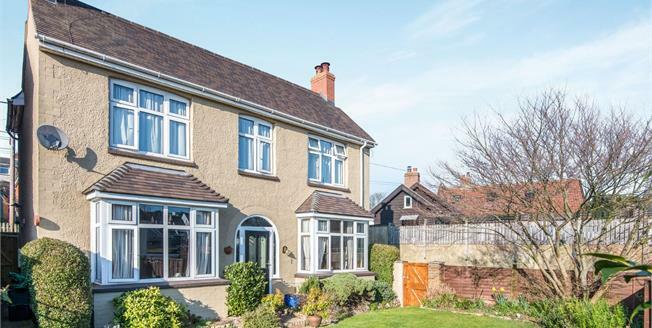 As for location this property is situated in Ottery St Mary famous for its tar barrel running and for the beautiful meandering river otter running through it. The village is located between Honiton and Exeter and is approximately six miles from the coastline of Sidmouth. Offering a fairly level walk into the town the property is situated within close proximity to a mix of independent shops and a supermarket, as well as being with in walking distance of two sought after schools.